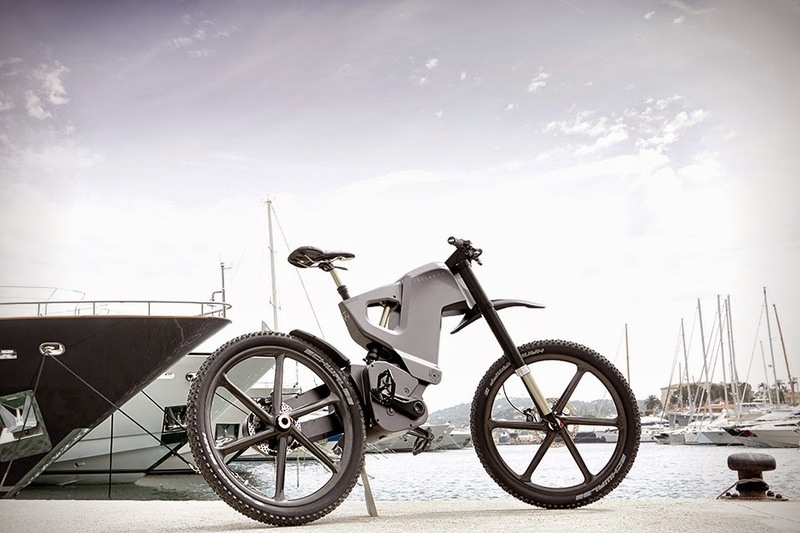 This $25,000 bicycle features a foldable 20” military-spec aluminum frame, all but guaranteeing it can take whatever you dish out over many years. 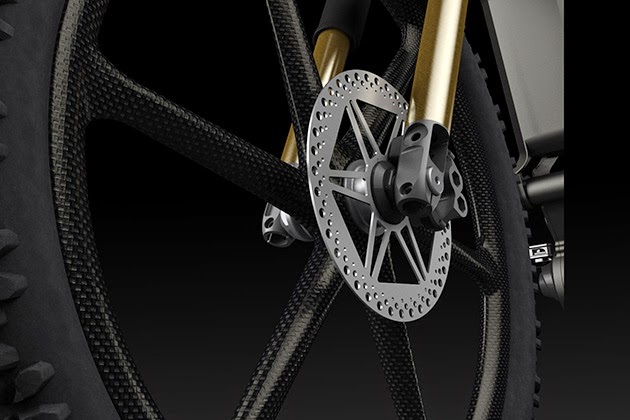 Carbon fiber is used in the six-spoke, 26” wheels which get their orders from a 4-kW motor, a 14-speed Rohlof Speedhub and a SmeshGear transmission. 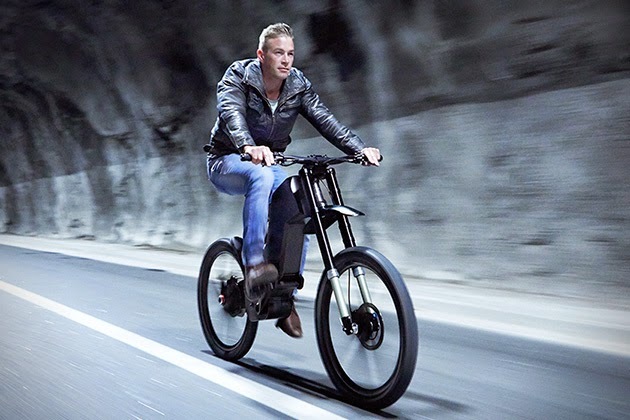 It all adds up to a top speed of 43.5 mph with up to 184 lb-ft of torque to the rear wheel. 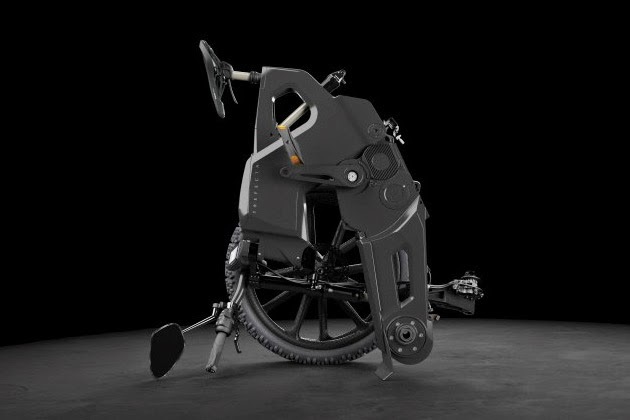 Using just motor power, the Trefecta DRT can travel up to 62 miles before needing a battery charge, which takes about three hours. Other highlights include Schwalbe mountain bike tires, Hope disc brakes, and a built-in handlebar computer. 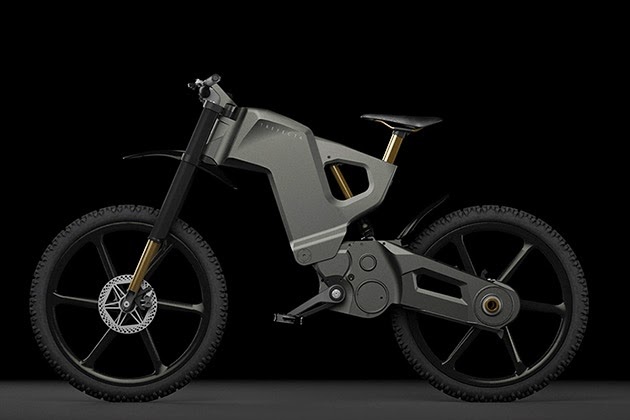 This $25,000 bicycle features a foldable 20” military-spec aluminum frame, all but guaranteeing it can take whatever you dish out over many years. 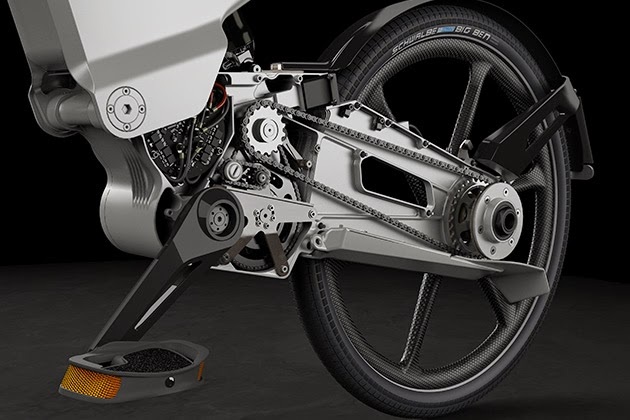 Carbon fiber is used in the six-spoke, 26” wheels which get their orders from a 4-kW motor, a 14-speed Rohlof Speedhub and a SmeshGear transmission. It all adds up to a top speed of 43.5 mph with up to 184 lb-ft of torque to the rear wheel. 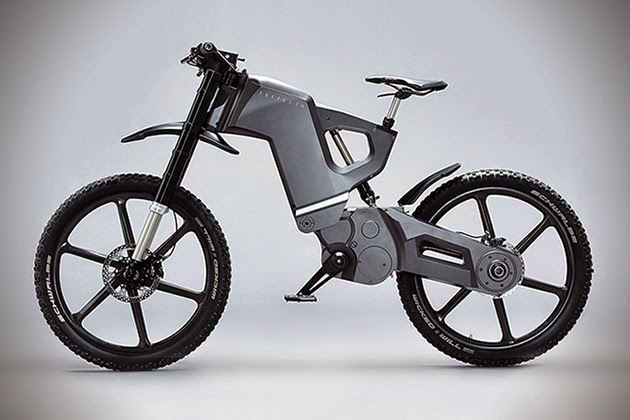 Using just motor power, the Trefecta DRT can travel up to 62 miles before needing a battery charge, which takes about three hours. 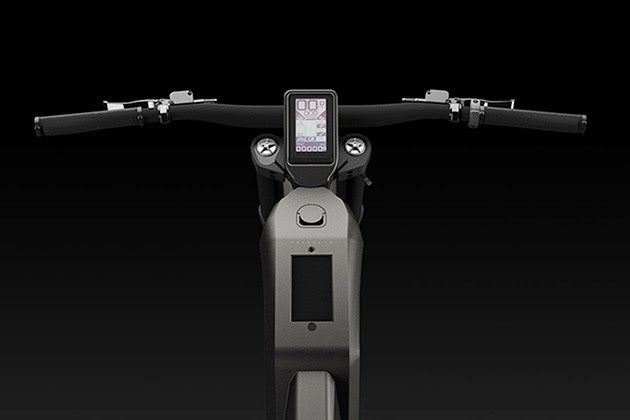 Other highlights include Schwalbe mountain bike tires, Hope disc brakes, and a built-in handlebar computer.